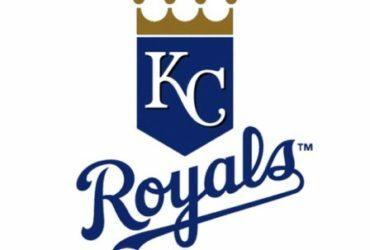 Kansas game wardens are mourning the loss of a former colleague who was credited for helping in multiple arrests and saving a child. 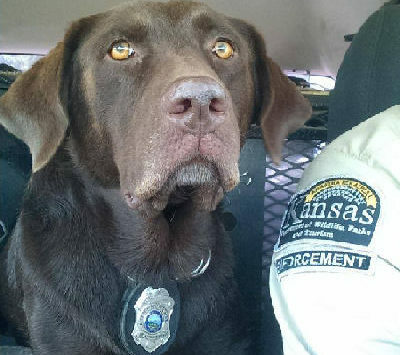 According to the Kansas Department of Wildlife, Parks and Tourism, former agency K-9 Meg passed away this week just 14 months following her retirement. Meg is credited with making a multitude of poaching cases, apprehension of many fugitives, and providing critical evidence recovery in murder investigations. She has also been credited for saving lives including a three-year-old girl in Jackson County in 2016 who went missing from her home during an extremely hot day.